This Year’s Boots Special Merit for Courage and Compassion winner is a woman who, throughout her life, has exhibited unrelenting charity and generousity to all who have met her. 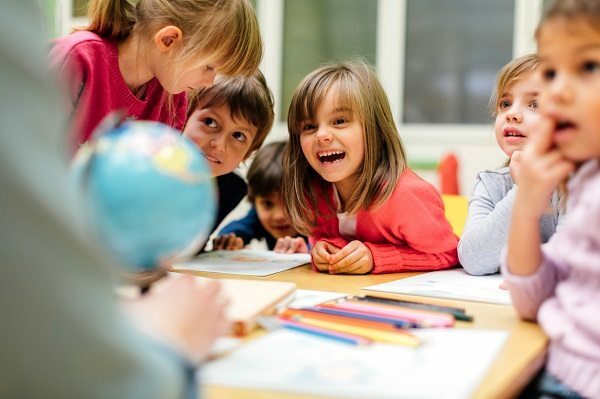 As the first-born in her family, Marie White has always exhibited a talent for taking care of others. Throughout her life, Marie has given as much of herself as humanly possible to those around her and for that reason she has been awarded our Boots Special Merit for Courage and Compassion. Five years after her marriage to husband Raymond, Marie received the happy news that she was pregnant. Unfortunately, due to complications at birth, her little boy became brain damaged and after five months passed away. Marie went on to have three more children, Marcus, Katrina and Jerome, whom she cared lovingly for every day. When Marcus was only one year old, he took a seizure and unfortunately fell into a coma. While he soon woke, the seizures continued and before long, Marcus was diagnosed with hypoglycemia. Marie took care of her son diligently, undertaking the awe-inspiring task of feeding him every two hours, for five years. 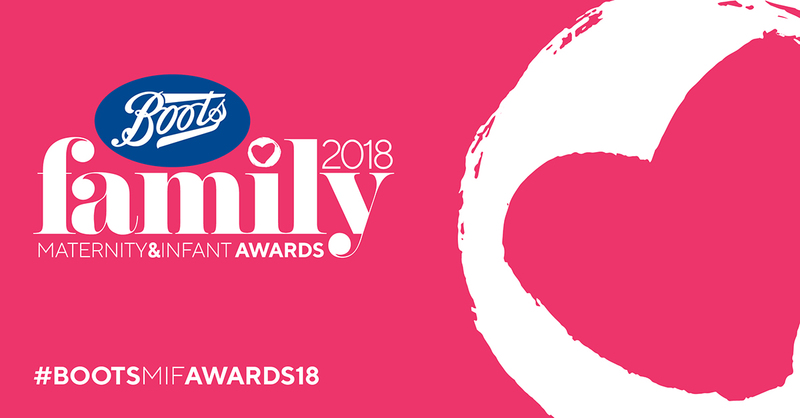 Want to be a judge in the Boots maternity & infant Family Awards 2018?